Repair and reconstruct the damaged architecture of the skin. View cart “DR. 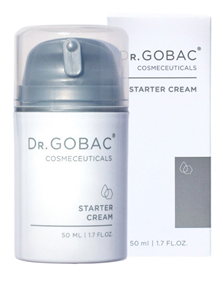 GOBAC® STARTER CREAM” has been added to your cart.